A-1 system hopes to satisfy orthodontists’ clinical demand for screw applications through providing easy manipulation, varieties of head design and two choices of materials (titanium and stainless steel). 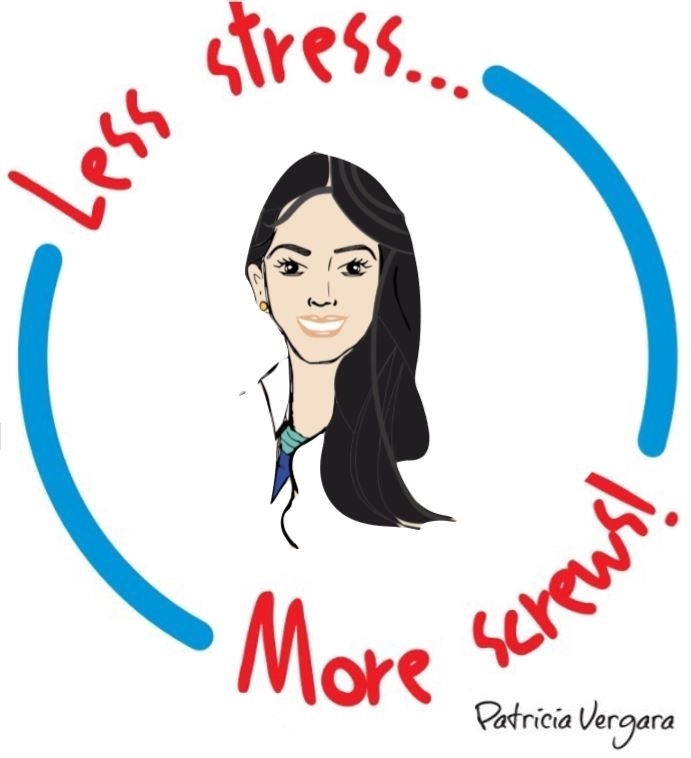 Because of the brainstorm of orthodontists around the world, the use of screws in orthodontics has become widespread and the range of indications are expanded as well, including Class II, Class III, Malocclusions, middle line correction, opening deep bite, molar intrusion and space lose etc. In order to maintain high quality and goodwill of A-1 system, each screw has strict quality control during the manufacture process. If orthodontists find the tip of a screw curved while using it, it may mainly result from the patients’ intensive bone quality which is 0.1% probability. Please orthodontists get a grip on the patients’ bone quality first rather than insert directly into the bone. That is nightmare for orthodontists while finding screw fracture during insertion process. Most of the reasons are the insertion path can not keep consistent direction that usually cause the screw a little twist and become more and more serious as screw goes into bone deeper that always makes the screw fracture suddenly. There are two possibilities that cause screw direction changed. The first is the surface of instrument that holds the screw become worm-out that will cause screw wobbling. The second is that the patient makes a little movement during the insertion process. In order to avoid two situations happening, first check the instrument regularly and second select the bigger diameter 2.0mm that can help reduce the possibilities of screw fracture. The content is selected from Dr. John Jin-Jong Lin’s academic monograph, Creative Orthodontics, Blending the Damon System and TADs to Manage Difficult Malocclusions. If you have interest in purchasing it, please don’t hesitate to contact us. Conventional dental implants are designed for long-lasting prostheses. They require osseointegration so the material with which they are manufactured is pure titanium or titanium alloy, orthodontic implants do not need for osseointegration, because they will remove after treatment. Their retention via mechanical lock means that immediate loading following insertion is possible without the need for osseointegration. In this case Stainless steel is better than titanium alloy, in most situation, Stainless steel’s penetration and strength are strong enough to self-drilling. But to consider some people with bad bone quality or allergic to stainless steel. Doctors can choice titanium alloy. Remember, titanium alloy should predrill a hole before implanting a screw. The early vision of MIA mini-screws were made of pure titanium in diameters of only 1.2mm. Mini-screws of such small diameters are quite sensitive to torqueing force, which make them fracture quite frequently in the alveolar bone. It is not only frustrating but also time-consuming to remove a fracture mini-screw from bone. Stainless steel mini-screw with diameters of 2.0mm can totally avoid the headache of fracture problems. If an A-1 screw is found deformed in the tip when it is penetrating into the bone initially, it is because the bone density of patient is harder than the screw. As a result, doctors have to predrill rather than implant the screw once again; otherwise, it will take the high risk in fracturing the screw and will be very annoying to take the fractured screw out of the bone. One is the UN-USED normal screw that has smooth appearance and very sharp tip. Another is the UN-USED screw with also smooth appearance but with a malformed tip due to mechanical false cut, all of which will be checking out and throwing away before leaving the factory. The other is USED screw that has rough appearance and bending tip because of exerting. We have very strict quality control and examine 100% each of our screws before leaving the factory and company. The LOMAS and Spider screw, et al. have a special platform for better adaptation of soft tissue contact but the author finds if the mini-screw platform comes too close to the gingiva, it can easily cause peri-implantitis. To reduce the frequency of peri-implantitis, instruct patients to clean the mini-screw daily with a small brush and cotton buds moistened with 0.1% chlorhexidine. If the mini-screw is inserted over in the mucosa, even the head of mini-screw can be away from mucosa, mini-screw can easily irritate movable mucosa and cause peri-implantitis so the author recommends placing mini-screws in non-movable attached gingiva whenever possible. Since the author uses mini-screws with diameters of 2mm, stability is not an issue if the force load is appropriate to the arch－no greater than 300gm in the maxilla and no greater than 500gm in the mandible. If the force is greater than these specifications, the mini-screw might become loose. Studies done on research animals indicate that mini-screw-related root injuries can heal by itself; however, the author recommends avoiding root injuries because of limited research in this area. Demonstrates a case in which a root injury occurred while the patient was undergoing pilot drilling. The patient remained completely unaware of the occurrence. The best method for preventing root injuries is to reduce the use of pilot drilling and to refrain from inserting mini-screws in tooth-bearing areas. Misch categorizes the density of bone into four types: D1, D2, D3 and D4. D3 and D4 bone types are the least dense of the four bone types. D1 and D2 bone types are more suitable for mini-screw placement. In rare cases, the bone quality of D1 and D2 is not sufficient. Easy insertion at the beginning of the placement often indicates a poor outcome. According to a report by Liou, et al., loaded mini-screws are not stationary and can move approximately 1.5 to 2 mm. In order to avoid root injuries while inserting mini-screws interdentally, allow at least 1.5 to 2 mm of space to accommodate this mobility. Inflammation, swelling and pain can occur when using the closed method of insertion (raising a flap), especially when the attachment involves a large area. Antibiotics, anti-inflammatory medications and analgesics are effective these conditions. Using self-drilling stainless steel mini-screws usually precludes such problems and when they do occur, an analgesic is typically sufficient to control pain. Mini-screw insertion requires anesthetization; however, removal requires no anesthesia if the head of the mini-screw is sufficiently exposed. If the head of mini-screw is close to the gingiva, use topical anesthetization. If the head of mini-screw is completely covered by soft tissue, use some anesthesia to remove it. Recommended by Dr. Ming-Guey Tseng. Suitable for general coil spring. (1) The special thread of titanium screw is designed for children and adults with bad bone quality. (2) If patients are allergic to stainless steel, dentists can change to use titanium alloy screw. (1) It should be avoided to over-bend the screw before using. Otherwise, it will make it broken. (2) It should predrill a hole before implanting a screw if patients have hard bone density. (3) Please sterilize this product before using. Suitable for general coil spring. Simple Design, Cheaper Price. Recommended by Dr. Johnny Joung-Lin Liaw.Suitable for power chain & rubber band. Recommended by Dr. Patricia Vergara .Suitable for triple layer power chains. Designed for both coil spring and power chain. The function of Torque Screw is similar with the bracket screw but its hole is designed rectangular in order to put 17-21 x 25 wires. It can replace for the buccal tube. Instruction provided by Dr. Johnny Joung-Lin, Liaw. Click here to see youtube!! 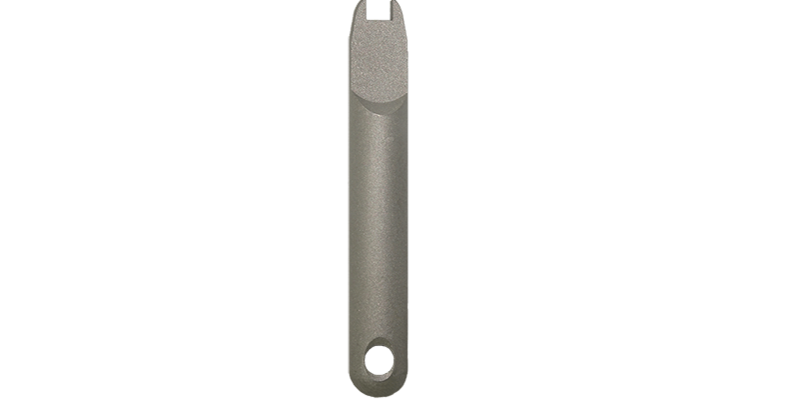 The IZC Screw is designed for Infrazygomatic Crest site. When the screw is locked into this site, it usually needs to penetrate thick soft tissue. In order to avoid unnecessary injure and make patients more comfortable, we substitute half smooth surface of screw for half thread. 3.The design of cylinder thread makes it very stable and firm. 4.Made by stainless steel and stronger than other system. 1.The design of circular head and thin platform hardly irritates patients. 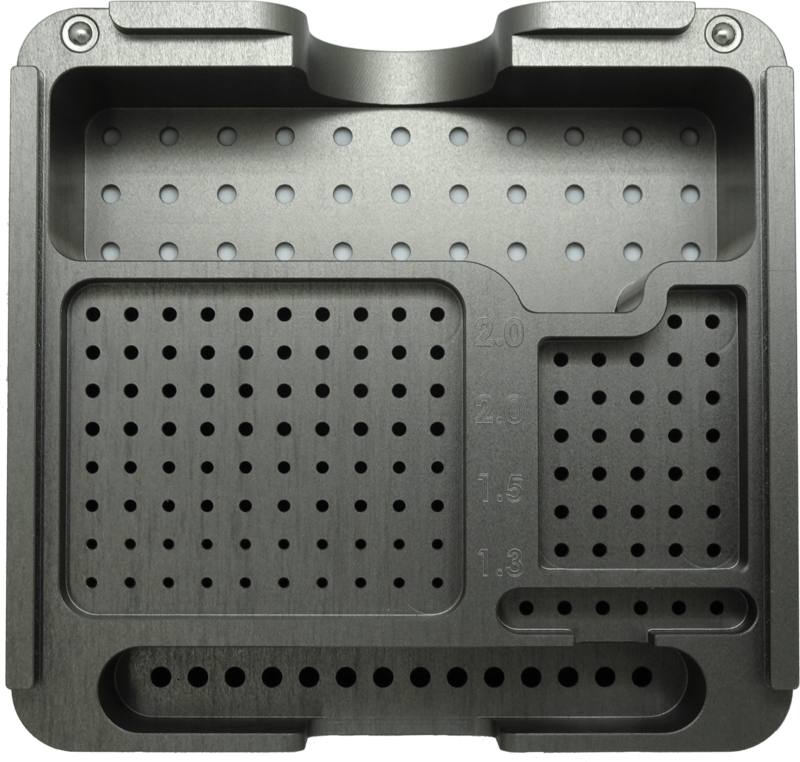 4.The design of square platform makes implant very easy. Mini-implant Assisted Rapid Maxillary Expansion (MARME) device is used to correct transverse maxillary deficiency and arch-length discrepancy in an adult. The Skeletal Maxillary Expander with Screw (SMES) is a MARME device, specially designed to deliver the expansion force to 4 mini-implants inserted deeply, engaging both layers of the cortical bone (palatal and nasal layers) for bicortical anchorage; the first molars are used to stabilize the position of the jackscrew during expansion rather than anchorage. SMES protocol is a non-surgical treatment alternative in adult maxillary transverse deficiency with excellent post-retention stability and minimum buccal tooth tipping effect. 1.1、 As the illustration of 2.2, in order not to use strength over 30kg, it is better to do some micro perforation to damage some cortical bone for adult patients. 1.2、Due to the nearer the anteriors, the better the bone quality, put the expansion device as close to the anteriors as possible, if you can. 1.3、In order to make whole expansion device stable and avoid dislocation when putting the device into the bone. It’s better for you to put the band in the molars to connect with the device. 1.4、We suggest you can put 2x12 in the hole of device that near anteriors and 2x10 in the back because according to CBCT under normal situation, the bone plate near the anteriors is thicker. 2.1、The direction of arrow in the device have to point towards the anteriors, so that the device can match the key to work. 2.2、The maximum torqueing force that central screw can withstand is 305 newton (30kg), if it is over that specification, the wrench will get disengagement from the central screw or damage the structure of central screw, the function of expansion won’t work. The remedy is to use the needle key to insert into the hole of central screw for the try of expansion. 2.3、According to our engineer’s test, the maximum expansion amount for #9 is 7mm. the maximum expansion amount for #11 is 9mm. This is only for reference. The real expansion amount is according to clinical performance of different patient. Due to Contra Angle Hand Driver doesn't lock the screw into the device very firmly in the last stage of insertion, doctors need to use another instruments( Hand Driver or Ratchet Wrench )to fix this situation have the screw lock into the divice very firmly. To control the torque of anterior teeth. or power chain in order to assist teeth alignment. Similar with Question Hook but more flexible to slide. The list is alphabetized by the family name. Clinical Research Coordinator in the Orthodontic Program at UniCIEO. Scientific advisor for Ortho - Tain in Colombia. and received his Master of Science in Dentistry degree from Boston University. He is now in private practice in Tokyo since 1994. He has been interested in molar distalization mechanics for Non-extraction Cases which he published numerous professional articles and books in past twenty years. Ragas Dental College, Dr M.G.R Medical University, Chennai, India. Clinical professor in the Department of Orthodontics at Taipei Medical University. Past president of the Taiwan Association of Orthodontists (2000 ~ 2012),and maintains a private orthodontic practice. 1st edition 2007, 2nd edition 2010. Chairman of Taiwan Board of Orthodontics. Owned and operated Pobanz Orthodontics in his home town of Ogden Utah for 15 years. Completed Dental and Orthodontic training at the University of Nebraska. An associate clinical professor of orthodontics at the University of Pacific. Diplomate of the American Board of Orthodontics. in passive self ligation and miniscrew mechanics. in addition to treatment acceleration with alveolar performation. Dentist from the universidad metropolitana of Barranquilla and Orthodontist from the universidad militar de nueva granada CIEO. Member of the orthodontic society s.c.o. ASOCIEO member. contact TD Orthodontics to join our A-1 family. 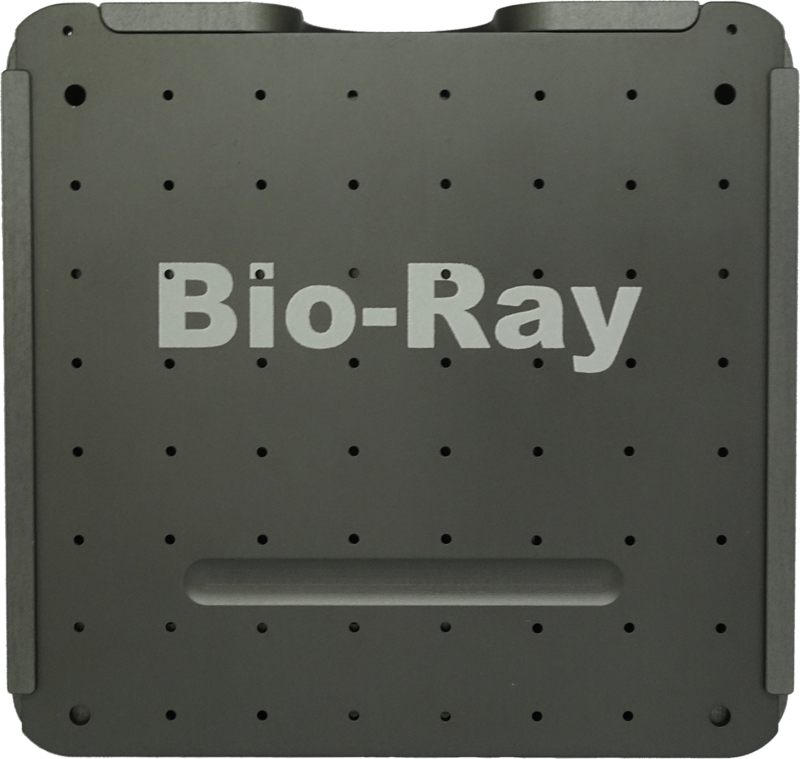 Bio-Ray Biotech Instrument Co., Ltd.